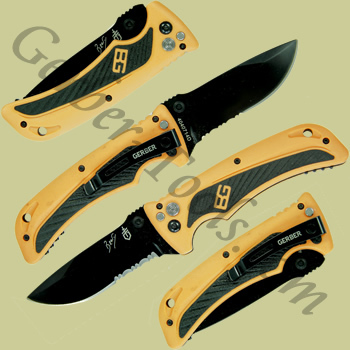 BG Survival AO 31-002530 knife is a must have for any survival back pack. 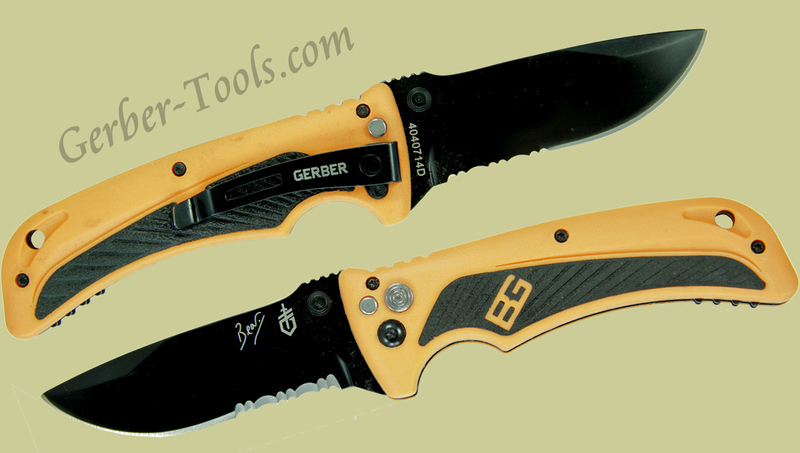 Gerber Bear Grylls has thought of every feature possible to put into this knife. The black blade starts with a drop point edge and ends with a partially serrated edge. The Assisted Opening features a dual thumb stud to swing this open easy and locks into safety with a plunge lock function. The orange and black handle has a lanyard hole on the end and a pocket clip on the back side. This handle is 30% glass-filled nylon with rubber overmolds for a secure grip. 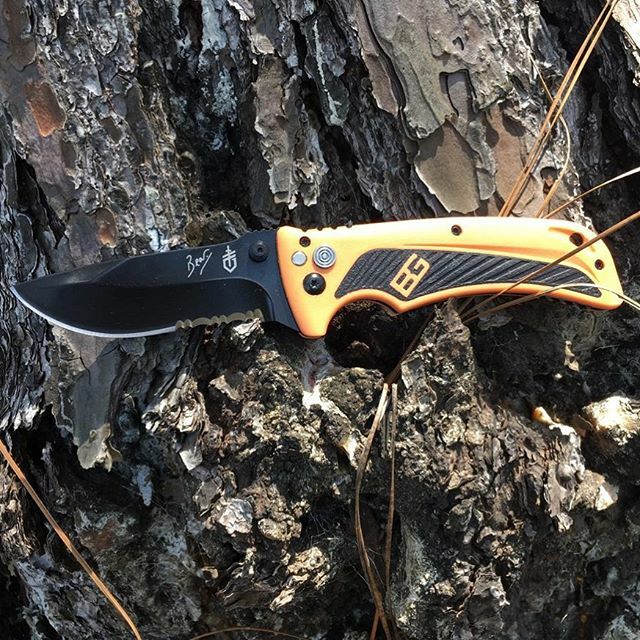 This knife comes with Bear Grylls Pocket Guide Book of Priorities of Survival. With this Survival AO, you are ready to take on your next adventure.